When the talents of electronic duo AIVIS first appeared on our radar, it was a refreshing change of style that offered a captivating sound culled from a thoughtful take on electronic music. Consisting of Aidan, who hails from Scotland, and Travis who’s based in Ohio, the geographic distances did little to stop the pair from working together. AIVIS cite a broad range of influences, including Robyn, Grimes, Marina And The Diamonds and CHVRCHES, although Hurts is probably the most obvious point of comparison when looking at their tunes in detail. With Aidan providing melodies, vocals and song structure, while Travis offers up beats, basslines and instrumentation, the duo have swapped files back and forth over the internet to build up a catalogue of intriguing songs. In an interview with The Pansentient League website, Aidan described the music of AIVIS as “Catchy emotional insidious glitchy electronic pop”, which sums things up nicely. The first offering from AIVIS came via ‘The Wilderness’, which we liked for its nice use of harmonies and a smooth, warm feel underpinning the engaging vocals. The sparse percussion adds to the charm and the result is a song that breathes emotion (they also found time to pull up Dancing With Ruby on remix duties). 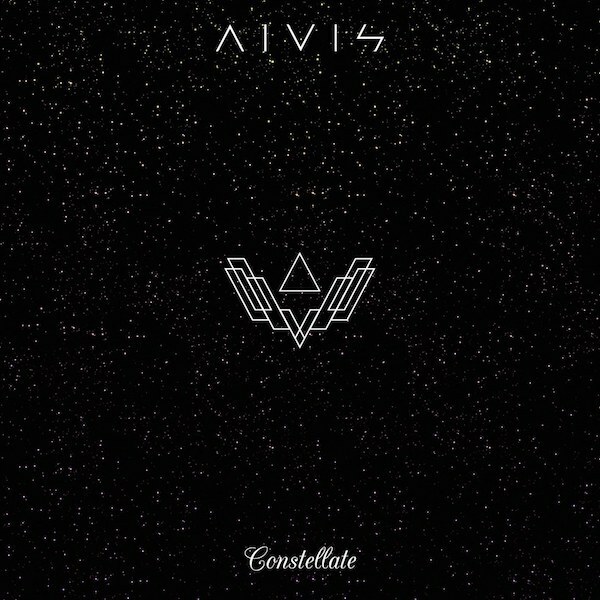 The material on Constellate doesn’t deviate much from AIVIS’ favoured flavours. The duo draw from a much subtler set of colours in their particular musical palette. As a result, Constellate delivers intriguing and often thoughtful compositions that are a gear change from pop bangers and dance floor fillers. Opening track ‘Forever Gold’ delivers restrained beats while distant percussion fires in the background. Meanwhile, there’s a more suitably brooding quality to ‘Dark’, a track whose bassy tones give way to rolling vocal melodies that, out of all of Constellate’s material, tacks closer to the style of Hurts. 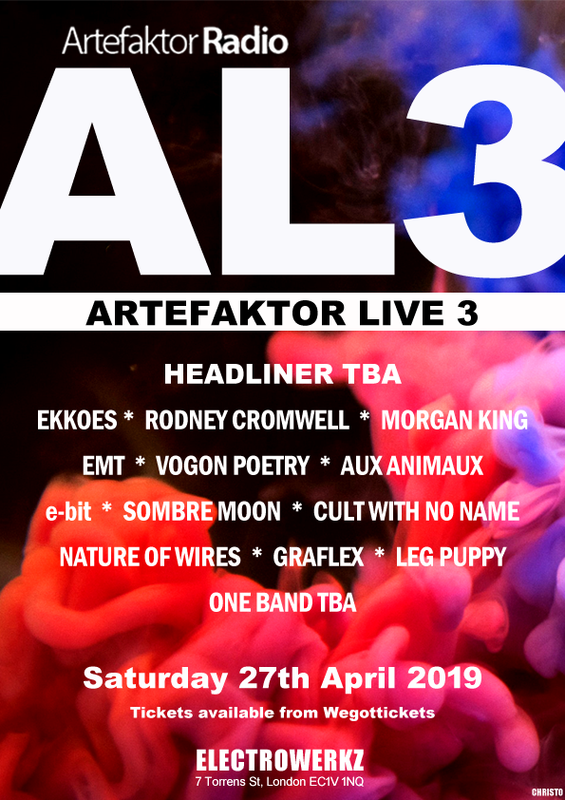 There’s other gems on offer, including the rapid-fire delivery of ‘Flick’ and the crushed melodies of ‘My Archipelago’ – a lyrical musing on youth and the passage of time. As ever, much of AIVIS’ strengths lie in their use of vocal melody, particularly a talent for harmonics. Although Aidan’s Scottish brogue comes to the fore on ’Record & Surveil’, a timely composition on surveillance culture with some squelchy beats thrown into the mix. Elsewhere, there’s a more reflective tone to ‘Question Why’ with melancholic synth washes. Closing track ‘Sky’ has an effective and polished production at its heart, which delivers a crisp slice of electronic pop. Constellate is a smooth collection of subtle electropop that offers a stylish addition to 2017’s busy catalogue of electronic releases.